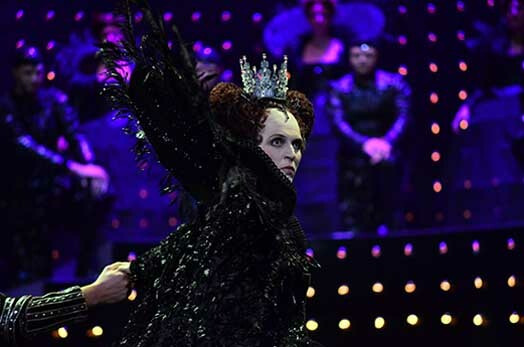 The staging is breathtaking and manages to give the opera a modern and original aspect. Nothing has been overlooked. [...] This opera production justifies to take the next plane to Zagreb.